As the Ericsson-LG Enterprise 2018 Global Partner Conference 2018 drew to a close at the end of October, it was clear to see the main focus of the event. The opportunity to connect with their partner community is incredibly valuable to the Korean based telecommunications giant. 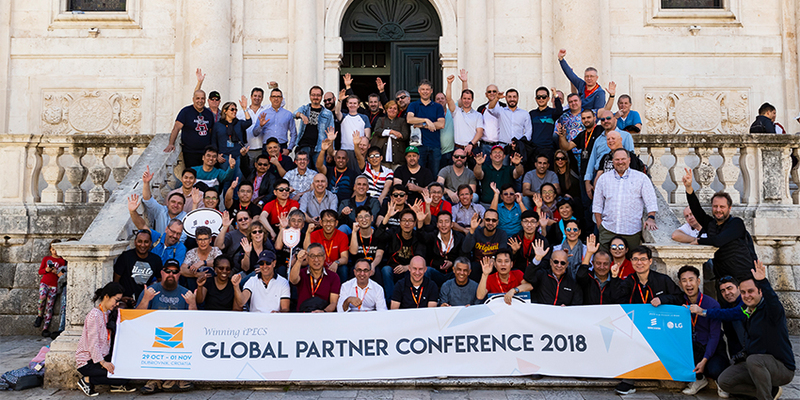 More than 100 hundred partners travelled to the jewel of the Adriatic, Dubrovnik, for the event which featured a host of interactive content, all tailored to engage and inspire their partner community. Normally attendees, to partner conferences such as this, are restricted to individual regional events, Ericsson-LG Enterprise, however, invite their global family to attend the event. There are various interesting impacts that stem from having a global audience in attendance. A dramatic contrast, in terms of applicable technologies, is clear to see when you compare technology platform adoption region by region. 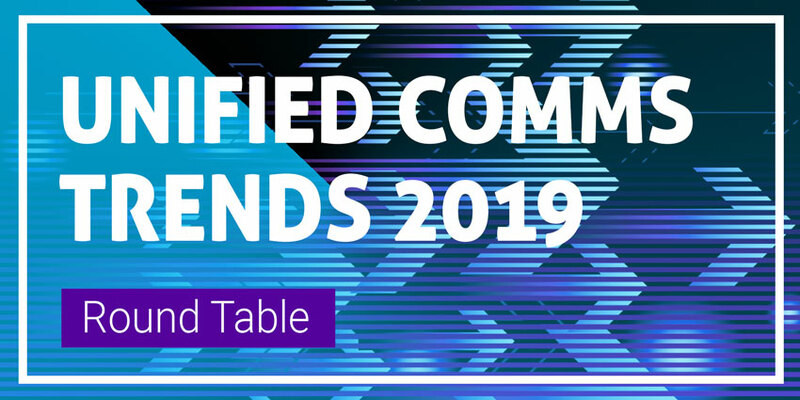 Partners from the UK are leading the way in terms of cloud service provision whereas their Asian based counterparts are more reticent about the possibility of hosted services. Ericsson-LG Enterprise cater for all aspects of the market, cloud, premises-based and hybrid so their portfolio has relevance for all. The Chief Executive of Ericsson-LG, Patrick Johansson, explains how valuable it is to gather all of their most valued global partners together at the GPC. One, potentially unintended, consequence of gathering partners from across the globe is the benefit of agglomeration. Bringing the entire community together, regardless of geographical market distinctions, creates a unique atmosphere where partners can collaborate, compare, copy and compete. Partners take heed from counterparts from other regions, who may be utilising different Ericsson-LG Enterprise technology platforms. It also enables them to examine different logistics and protocols, the results of which can be translated back to their own region and organisations. UC Today spoke to a selection of partners, from around the globe, who attended the conference to understand more about their home markets and why the GPC 2018 event is so important to them. The UK is one of the more advanced markets in terms of cloud service adoption. Pragma Distribution were rewarded as the Ericsson-LG Enterprise Cloud Partner of the Year 2018, reflecting the development of their home market. Managing Director, Tim Brooks, clearly recognises the huge value of the cloud within the UK especially when it comes to application integration. 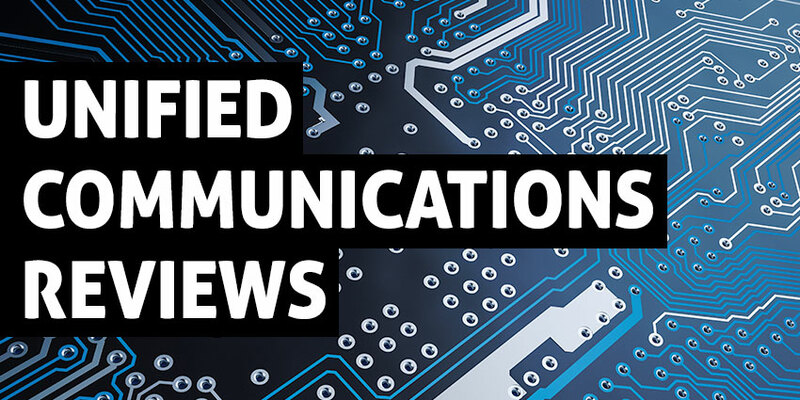 The ability to integrate communications functions within other applications is already a crucial consideration for many organisations enabling improved functionality, data visibility and analysis. Technology markets in Italy tend to follow their more adventurous counterparts when it comes to the uptake of new services. 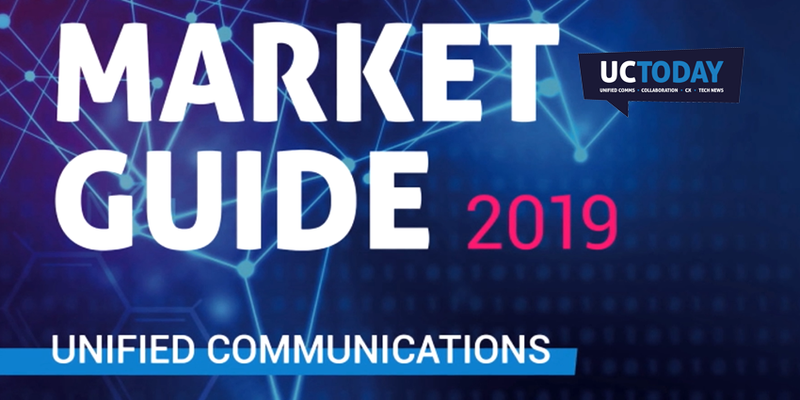 Danilo Marchiori, President of Promelit Communication Systems, explains that as with the adoption of SIP, Italy will more than likely follow suit over the next few years when it comes to cloud service adoption. The South African market has also been slower to adopt cloud communication platforms. Although growth is now visible in the SME sector many organisations are reluctant to begin their own migration to the cloud with various factors responsible. Hannes Viljoen, Managing Executive of Aria Technologies Africa, expands on their market. “Normally we probably 18 months behind the European market, but there is now some significant movement towards cloud. More often than not now when you have a discussion with customers or partners, cloud will be part of the conversation. The Ericsson-LG Enterprise iPECS cloud platform is not currently available in South Africa, one of only a few regions globally where it is yet to be available. During GPC 2018 it was revealed that the cloud platform will be made available in the region by the end of 2018. The cloud communications market in Israel, in terms of penetration and innovation is well established. Government support for cloud service models have encouraged not only adoption but also the formation of communication based start-up businesses. Bezeq International are the Israeli distributor for Ericsson-LG Enterprise and were represented at the event by Doron Aloni, their Product Manager. Doran expanded on the now extremely competitive cloud market. The vast scale of Australia means the uptake of cloud services varies dramatically depending on location. Urbanised hubs in the cities have been more keen to explore the possibility of services. Rural areas, often with poor local infrastructure in terms of connectivity, have been less able to consider the possibility or benefits of cloud. Peter Williams, Marketing and Sales Director, of Aria Technologies Australia explains why despite some success with the enterprise Australia is such a unique market. Despite geographical differences there is also a, undoubtedly friendly, sense of competition when it comes to the annual Ericsson-LG Enterprise partner awards. Aria Technologies Australia, who were the eventual winners of the Global Partner of the Year Award 2018, were incredibly proud of the recognition during this year’s event. Chris Karagiannis, their CEO, spoke to UC Today after receiving their award. Ahed Alkhatib, Vice President for Global Sales and Marketing at Ericsson-LG Enterprise, explains some of the reasoning behind the award. It is clear that the Ericsson-LG Enterprise Partner community recognise the huge value in the GPC event, as well as the investment from Ericsson-LG Enterprise themselves. The value recognised by those partners is then disseminated worldwide, it will be fascinating to see how that has developed next year at GPC 2019.